African American students began to assume leadership positions during the 1970s. 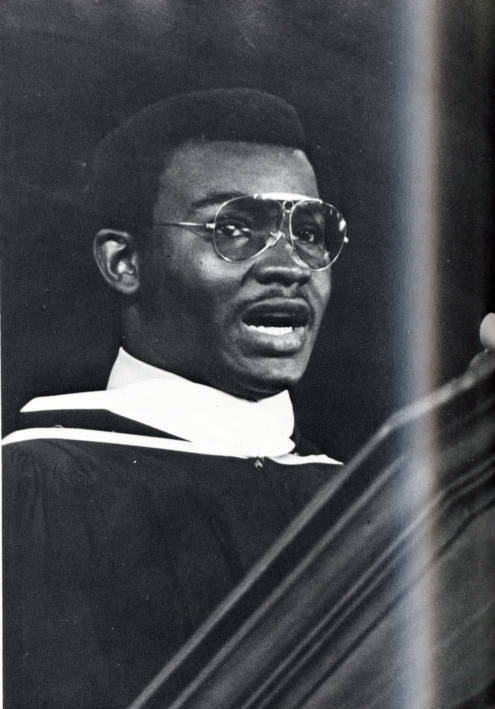 Richard Epps became the first African American elected student body president in 1972. In 1973, the university chartered its first black fraternity, Omega Psi Phi, and its first black sorority, Delta Sigma Theta.